A few months ago I wrote a blog about how people read websites. 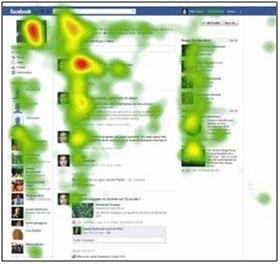 Using eye tracking technology, you can record the path your eyes take while on a website. It also records how much time you spend on particular sections of a webpage. Mashable has now applied this same concept to Facebook pages. Understanding how people look at your Facebook page will help you design a page that makes sense to a reader. This vital information can also tell you where you should put your most important information, so that it will catch the reader’s eye. Overall, we see very similar results when you compare how people read websites and how people read Facebook pages. The common “f” pattern emerges in both studies. As you can see in the picture below, most people read left to right, for about 2 lines, and then more quickly, scan farther down the page. With Facebook there are some unique patterns due to the layout of their pages. People spend the most time on profile pictures, quick info facts, and your most recent wall post. People spend less time on the Facebook advertisements, your friends, and older wall posts. Your profile picture, title, and small facts matter most – So make them count! Analyze your page and make sure that these three pieces of information represent your business the way you want it to be represented. 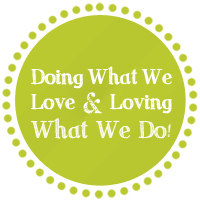 The best test is to show someone not familiar with your business just those three sections without anything else. They should be able to tell you what your company does or sells, in 20 seconds or less. If people tend to only look at the most recent post, make sure they are always reading something new. The more times you post, the more messages you can get out to people. If people keep coming to your page and read the same post many times, their interest level will go down, and you will miss the opportunity to communicate with current or potential clients. As you can see, Facebook Ads don’t seem to get a lot of attention by viewers. With an increase of scams on Facebook ads, people do not trust them as much anymore and the attention span of most readers is little or null. You will probably have better luck investing your money on other types of online marketing or search engine optimization. STAY TUNED: If you thought this was interesting check out this Friday’s blog! IWD will be sharing with you the eye tracking maps of YouTube, Twitter, and LinkedIn. 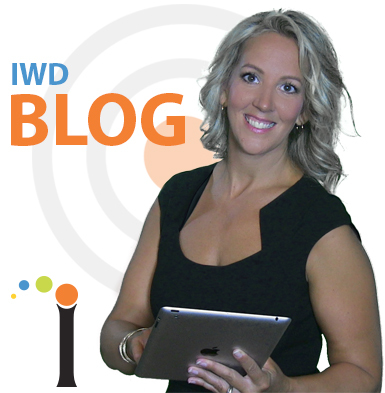 IWD – a full service web & graphic design shop – creates eye-catching graphic designs, hard-working advertising, high-impact digital media, effective corporate identities and attention grabbing websites that mean business. Not only are our websites easy to navigate, they utilize SEO and social media strategies for better search engine ranking.